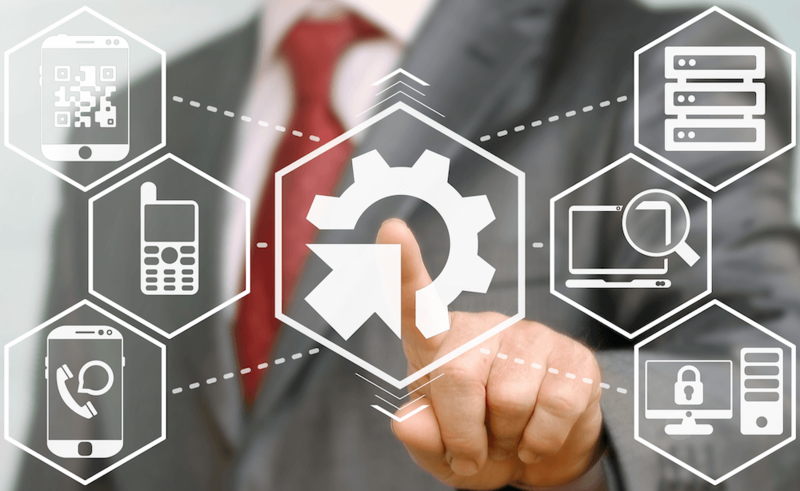 Happy to announce the latest features added to the TOKPIE platform! 1. You can now hide inactive markets in the Dashboard Section. 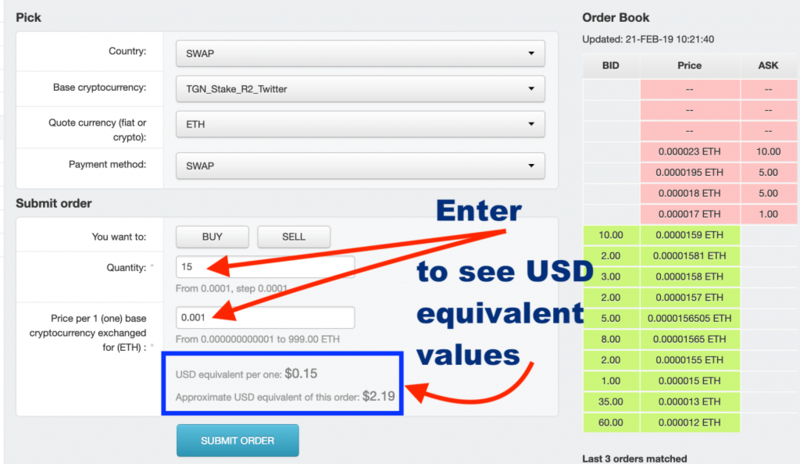 – a total Order Value (ETH price x quantity).